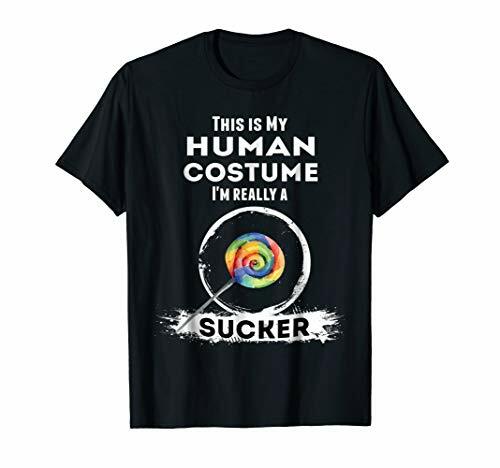 Halloween costume t shirts will make Halloween a piece of cake for you this year. Halloween is fun but it can get to be a hassle if you let it. If you are outfitting a tribe, make it easy on yourself and get Halloween costume t-shirts. They come in both children’s and adult sizes and they are durable. Halloween is the one night of the year that you can be anything you want to be. Want to be a cupcake? We’ve got you covered! You could also be a lobster or an armadillo if you choose. Best thing about Halloween costume t shirts? They’re fun and funny! Great Mother’s Day shirts! Give your mom one of these fabulous, funny, comfy t-shirts for her special day! I’ll see you in a funny tee shirt!